It’s a day dedicated the longhairs fans. Odie graces page 60 while Paige happily occupies page 61. Both dachshunds are absolutely gorgeous in my opinion. 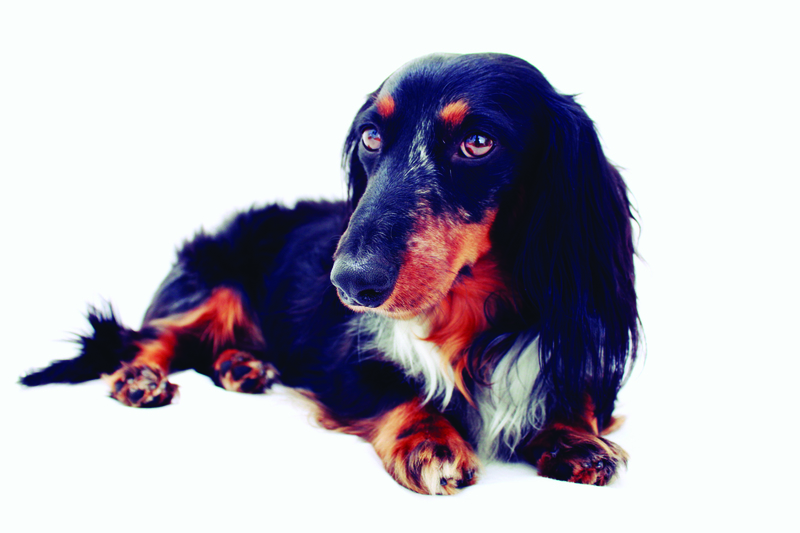 I love my easy maintenance smooth coat doxies, but the longhairs do photograph nicely. What do you think? longhair are very regal looking,i have a short hair dapple, love the wires. I had a red longhair named Tess who passed away when she was six years old, and after that, had a shorthair red named Gretchen who passed away at almost 15 yesrs old. 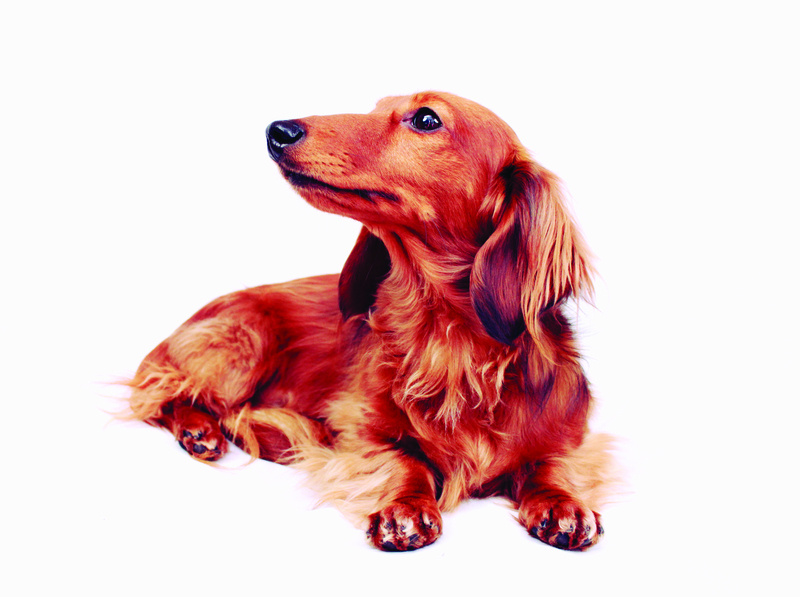 I love all doxies. The longhairs are so elegant and these dogs are so beautiful! I currently have 2 long hairs ( my first) & I must say they a really gorgeous have a little sofer temperament, but I had always had black & tan smooths until these 2, so I love them all!